Yes — if you are registered for Upthere, click here to log in. 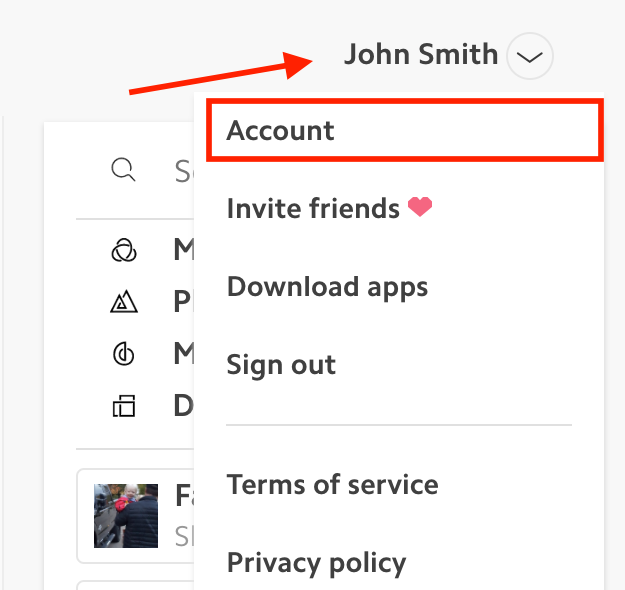 We've updated the Upthere web app to provide an easier and faster experience. Plus, you can use it on your desktop PC or mobile device. Check out the video demo below to see new features. Flow + content combined: We combined your content into a seamless experience so we can provide more detailed content suggestions. Easily navigate and search across time, space, and more! 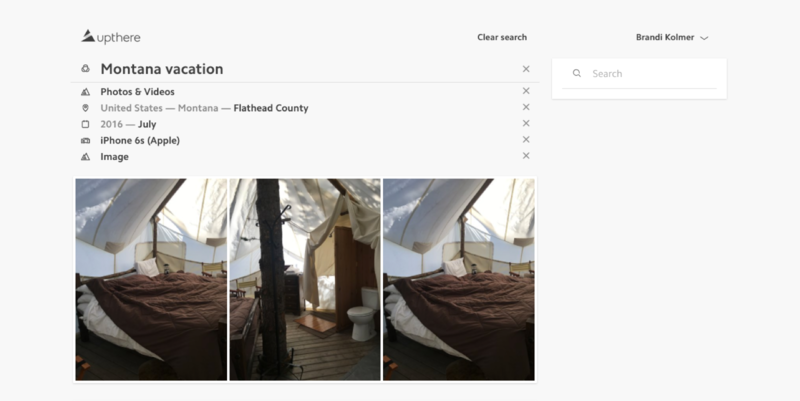 New public share page: The published Loop pages now have the same search and previewing capabilities that you know and love from the Upthere Home web app. 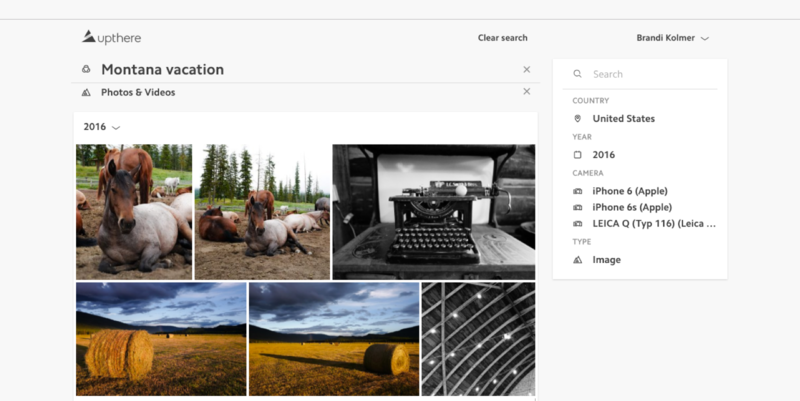 Filter down to certain types of content, locations, and more straight from any published Loop page. Share public pages to Facebook & Twitter: You can instantly share the content of a public page with your friends and family on Facebook and Twitter with just one click. 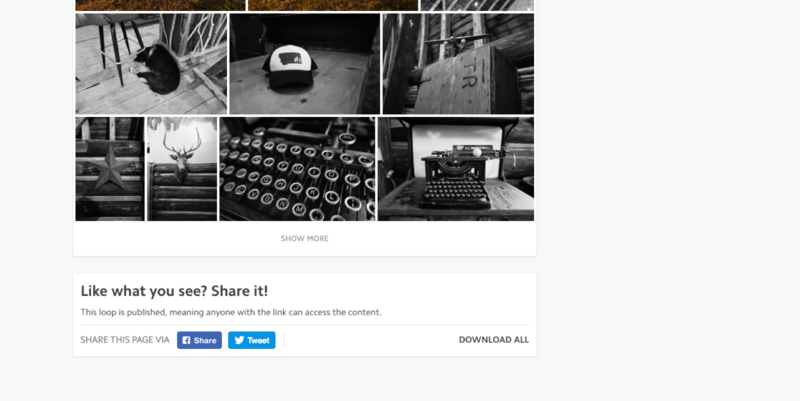 Or download all the content in the shared public Loop to your hard drive just as easily. How much data am I using in my Upthere account?